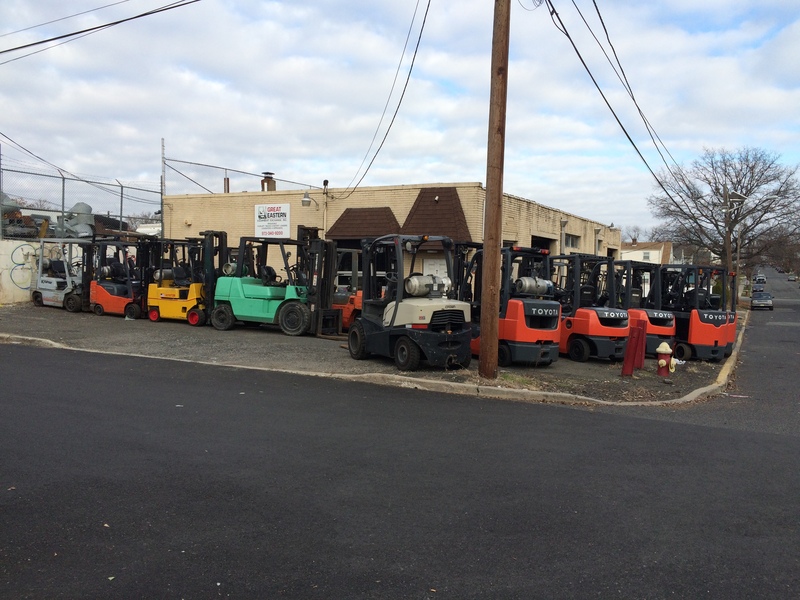 Great Eastern Equipment Exchange Inc.
Great Eastern Equipment is a wholesale forklift company located in Northern New Jersey. We have provided uninterupted service for over 40 years. 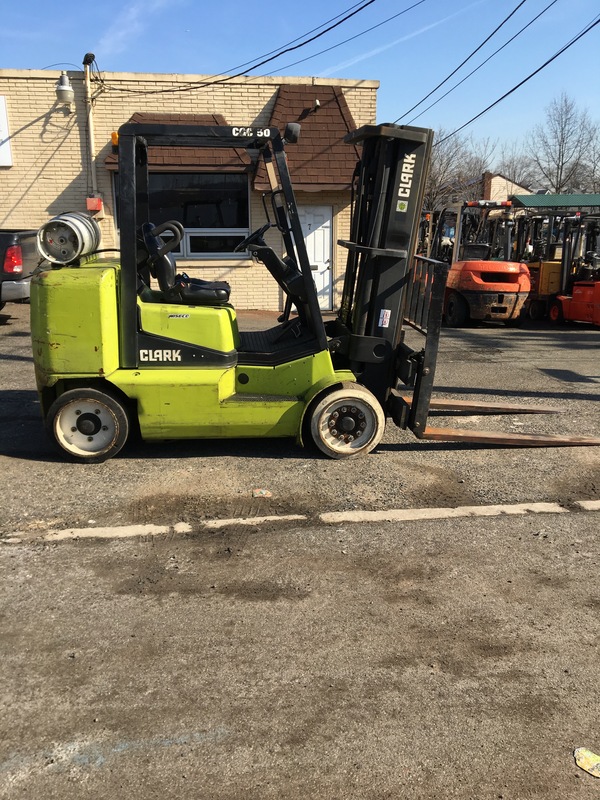 Our inventory changes daily so please contact us with any equipment needs.